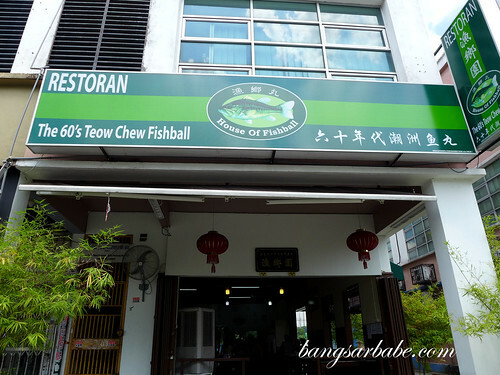 House of Fishball is a well-known fish paste and noodles joint with several branches in Klang Valley. 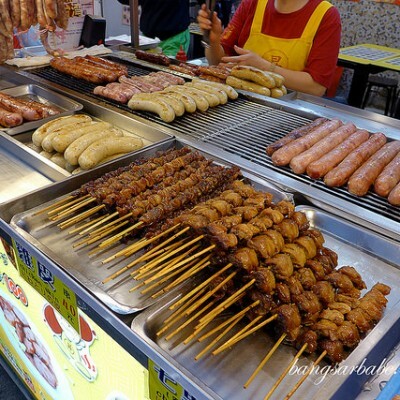 My first experience was at the Damansara Uptown outlet, quite some time ago. Back then, the food was nothing to shout about so I haven’t been back since. 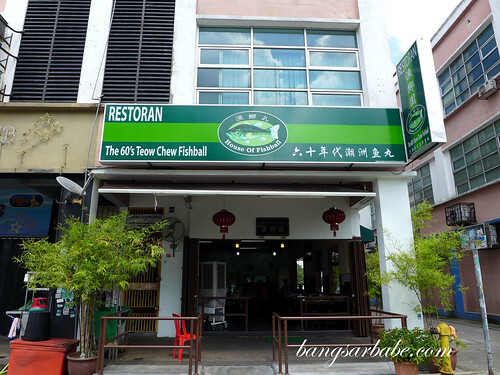 rif and I visited the outlet in Plaza Puchong (said to be relatively new) last weekend and found the food to be quite good. 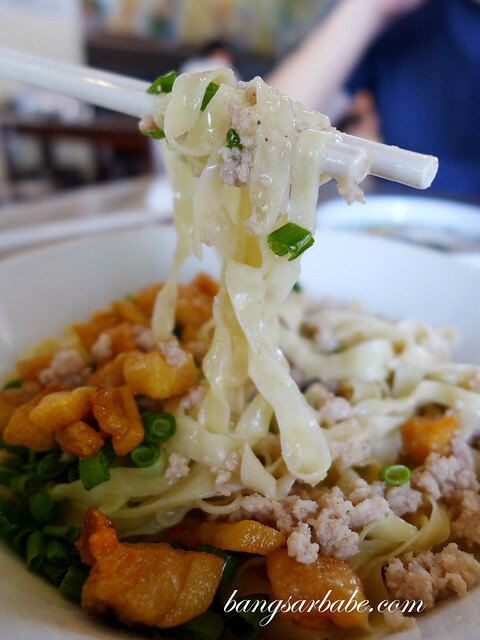 The Tang Pin Mee Pok (RM6) was a tasty dish of flat yellow noodles with savoury minced pork, lard oil and generous topping of pork lard. The noodles were cooked al dente and well lubricated by the fragrant oil. 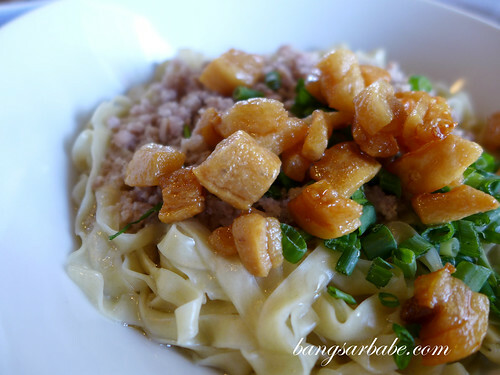 This is possibly the best mee pok I’ve eaten so far. You can opt to add noodles (no extra charge) and I highly suggest you do so if you’re a big eater. The regular portion is really quite small and takes just 3-4 mouthfuls to finish. 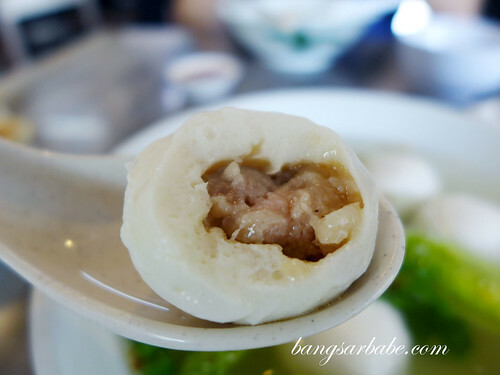 Also good was the Hock Chew Balls (RM6 for 6 pieces) – essentially fish balls with tasty minced pork filling. Quite comparable to the ones I get in Sitiawan and not too pricey. 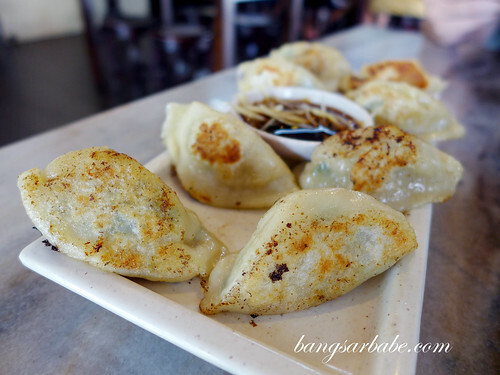 We ordered the mini dumplings (RM6) as well. Not great, but makes a decent snack. They overcooked this, hence the burnt bits. 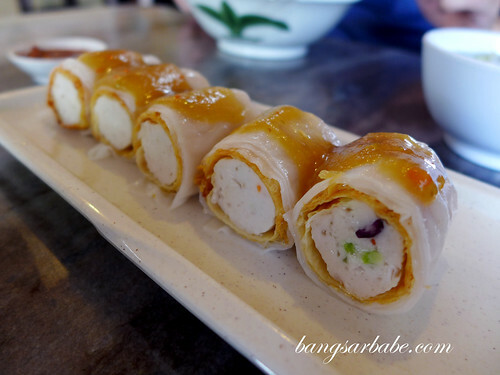 The Fu Chuk Skin Roll (RM6) was not bad, but nothing rave worthy. This was topped with a tangy-sweet sauce for added flavour. 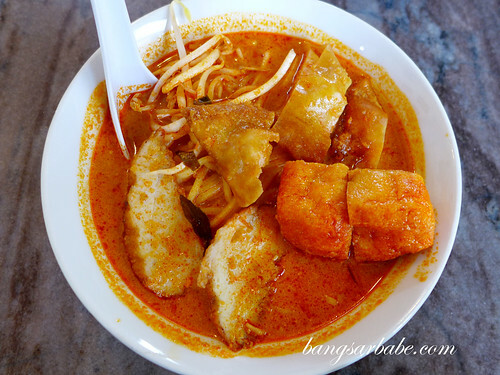 I find it strange that half the items they feature on the wall aren’t available, like the Nyonya laksa. Instead, I tried the curry laksa (RM6) and it was a huge mistake. 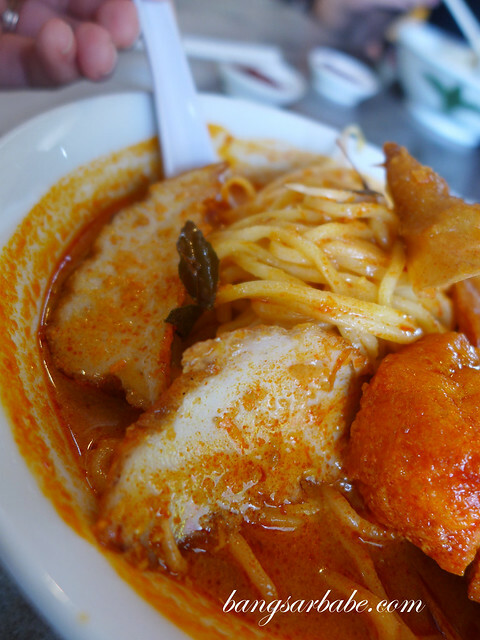 I strongly suggest you skip the curry laksa because it’s nowhere near great. I took two bites and ditched it for a bowl of mee pok. 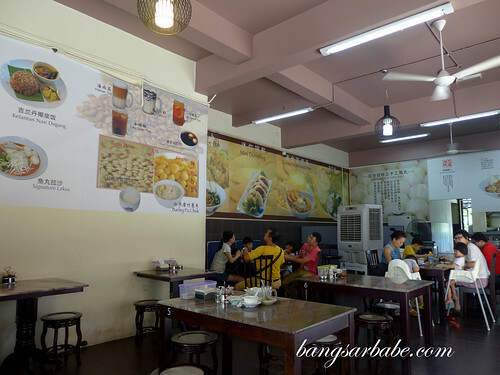 Service was a bit slow when we were there but I’d come back for the mee pok as long as the issue is bearable. 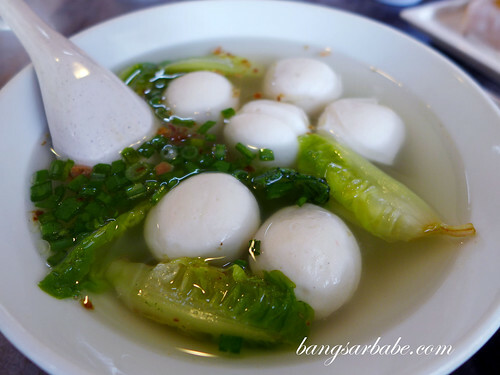 Verdict: Give the mee pok and Hock Chew ball a try. 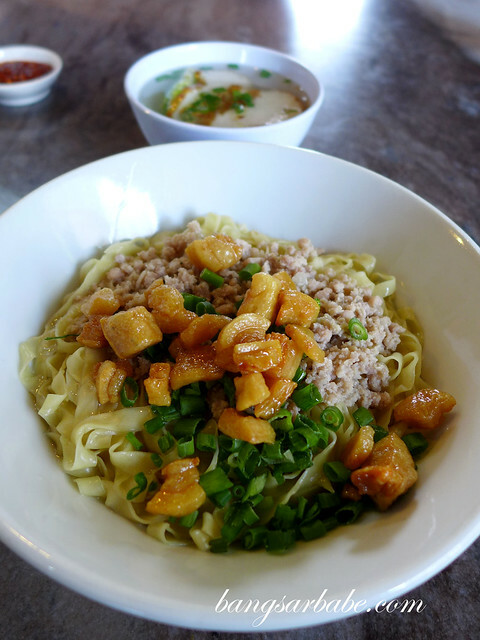 Skip the curry mee.